Technical beauty terms make me laugh – strobing, contouring and now… baking. Ahh I just wrote basking, which to be honest sounds much more up my street. Baking your concealer though, is apparently nothing new, but has been used by those who wear thicker concealer and highlighting all the time. 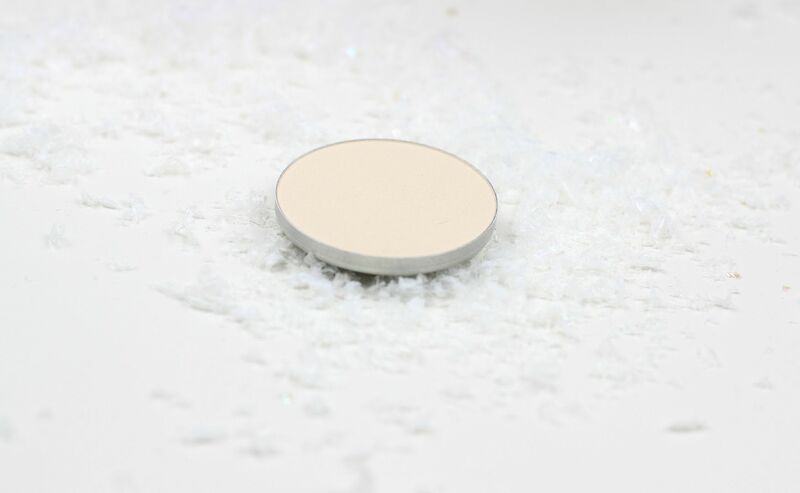 The theory is essentially to load up your under eyes with powder to set your concealer and then leave it under your eyes for a little while – say 10 minutes – before brushing away any excess. This process is both time-consuming and useful for improving the longevity of said concealer. So I’ve been trying it out. 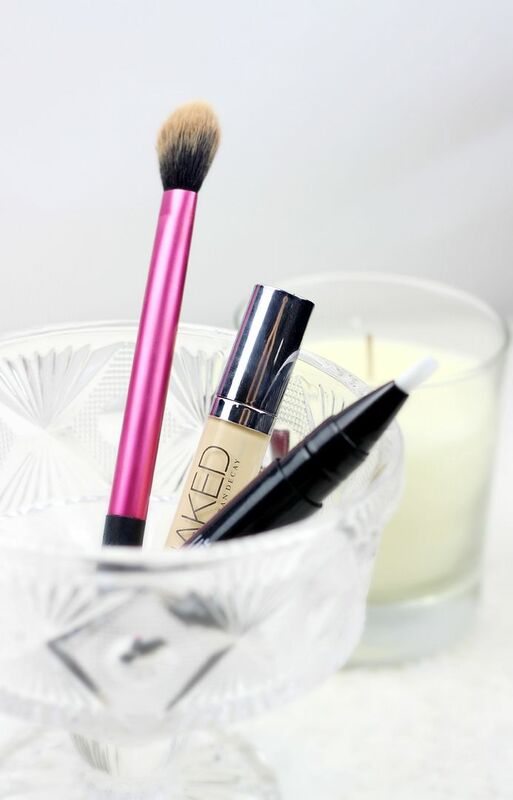 I’ve fallen back in love with the Urban Decay naked weightless concealer for under the eyes – I have the shade light warm – because it covers so well. Then I finally got round to repurchasing the MAC prep + prime highlighting pen in light boost. This is something I have been using for a while, and I love the brightening yellow tones. 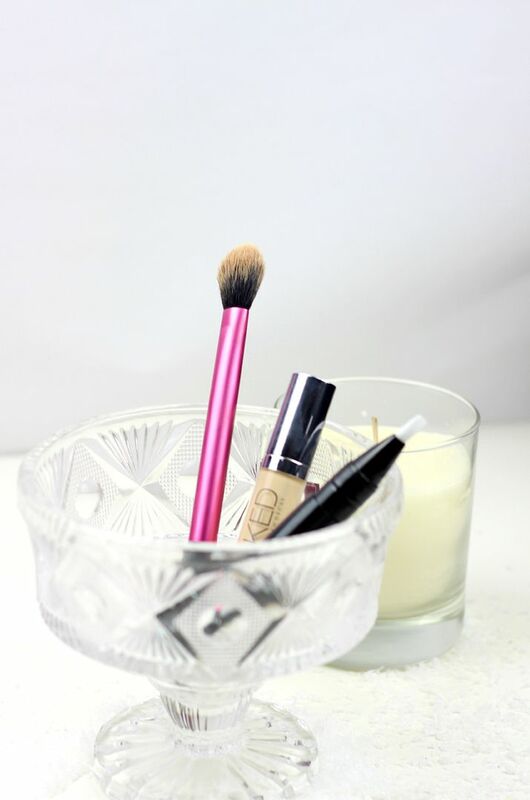 Once I’ve used both of those – I know, I’m so high maintenance – and blended those in with a damp beauty blender, I have been taking the MAC pro powder in emphasize and a Real Techniques setting brush and giving a very generous dusting of that under my eyes. It looks a little strong at first, but this is the goal. After doing my eye makeup, then I take a clean fluffy brush and sweep away any of the excess powder. Tah-dah. Have you tried baking your concealer?